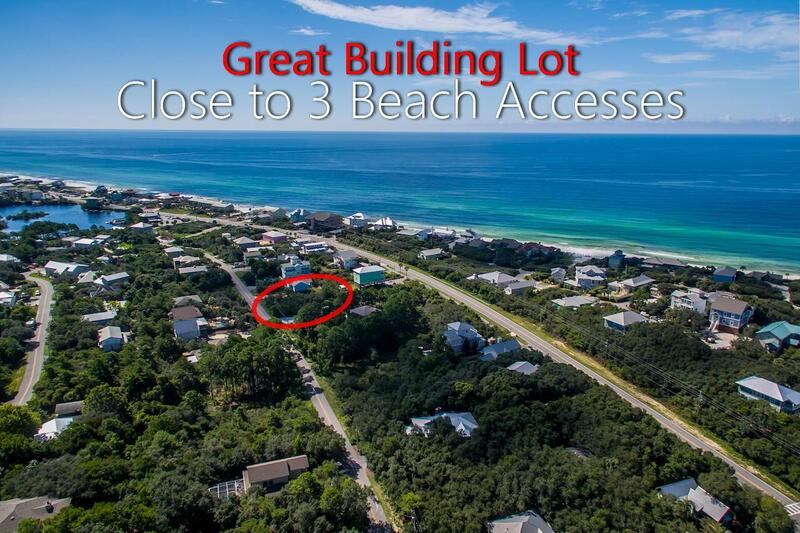 One lot north of Hwy 30A, Lot 32 Baird Road offers possible Gulf views from 2nd and 3rd floors of a new home . 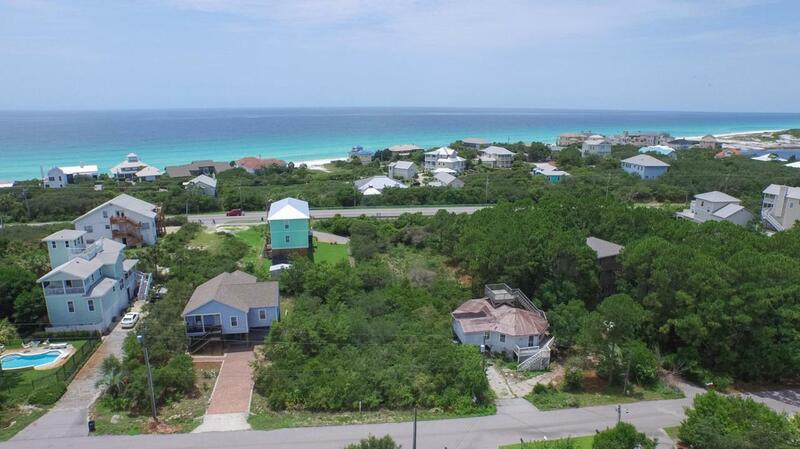 *Watch the drone video and pictures to see potential Gulf views* The quaint Beach Highland neighborhood offers close proximity to THREE BEACH ACCESSES (S Bishop, Fort Panic & the newest at the end of Hilltop Rd/S), large lot sizes and lush native vegetation lead to the ''Old Florida'' charm. NO HOA fees or build-out time frame make this quaint neighborhood that much more desirable! Comprised of mostly full time residences there are also some 2nd homeowners and vacation rentals. This area of 30A is a great spot, close to boutiques and shopping without all of the crowds! Located in Flood Zone X means lower insurance! Buyer to verify all data and information important to them.